I've been in the world of marketing for over 10 years. Once I discovered the online trends and all the possibilities, it all clicked. Marketers have often struggled when measuring results. Today's analytics, survey tools and real time feedback make it easier than ever to know exactly what consumers are searching. Take this research to create a focused marketing plan and you're all set to use online tools to grow your business. Effective Web Marketing methods aren't exclusive to big marketing department budgets. Riza Marketing was started as a way to provide entrepreneurs and small business owners the support of an in-house marketing department without the high costs. We begin with a casual meeting. We start with a conversation. Tell us about your business, your customers and your vision. Determine if a digital marketing strategy is right for your business. Now you've discovered a little known fact. Coming up with a name that represents my vision was not easy (at all!.). Upon announcing my jump from day job to full-time entrepreneur, my outstanding colleagues graciously wished me the best and expressed a fondness for seeing my smile around the office. A unique smile that would be missed. Aha, that's it! 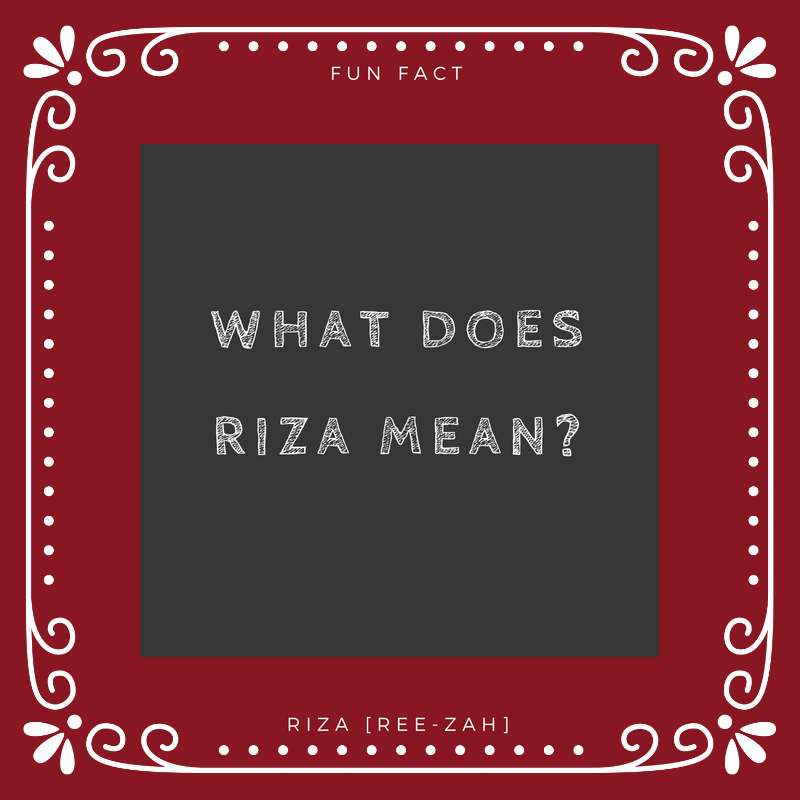 Smile, or in Spanish, risa turned into riza [ree-zah] now Riza Marketing. Once a month you'll find me hosting Tech DeLand. This is a free Meetup Group that meets at The Abbey Bar in Downtown DeLand. A couple of Tech Experts (a/k/a Fabulous Geeks) will share some valuable and always interesting information. Open to the public. Guest speakers always welcome.